The primary focus of our external missions, both here and abroad, has been pastor/teacher training and discipleship. Pastors Jim and David have taken numerous trips overseas, preaching the Word and ministering to local church leaders. 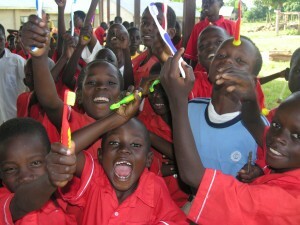 In Uganda, we work with Pastor Joel Bukenya of Blessed Hope Orphanage. 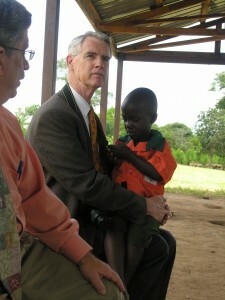 Our pastors and church members teach at the orphanage and within a network of Ugandan pastors. The local churches also send supplies and contribute to ongoing projects at the orphanage throughout the year. See more photos. Missions Photo Albums: Click to open an album or see a bigger picture.